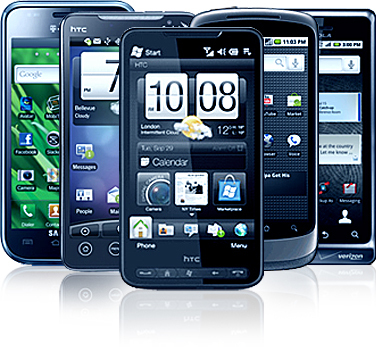 We repair all of your Smartphone Devices. Along with a wealth of experience repairing iPhones & Blackberries, we’re also able to repair just about any other smartphones on the market today. Samsung Galaxy Note 2 lcd screen repair service ………. Samsung Galaxy Note 3 lcd screen repair service ………. Samsung Galaxy Note 4 lcd screen repair service ………. Samsung Galaxy Note 5 lcd screen repair service ………. Samsung Galaxy s2 lcd screen repair service ……. Samsung Galaxy s3 lcd screen repair service ……. Samsung Galaxy s5 lcd screen repair service ………. Samsung Galaxy s6 lcd screen repair service ………. Samsung Galaxy s7 lcd screen repair service ………. Need something not listed here? Give us a call.